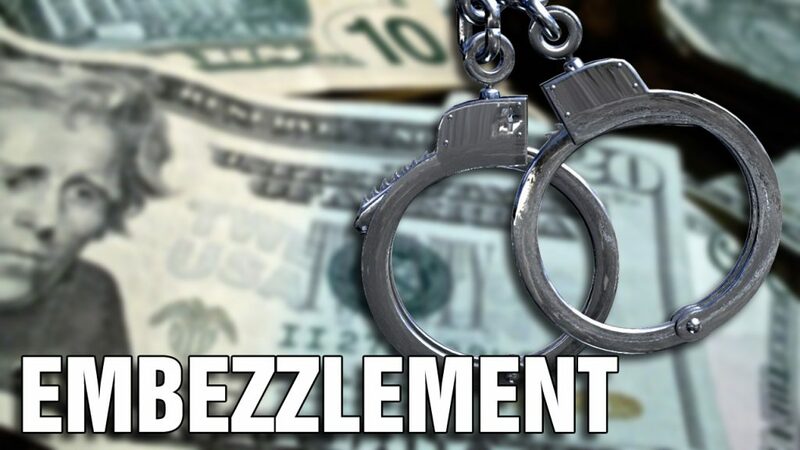 A Carter County, Oklahoma woman has been arrested for allegedly embezzling money from the Ardmore Walmart. Kristen McGehee allegedly stole about $5,000 by keeping the money she allegedly took from customers she was checking out at the register. Her actions were reportedly caught on security videotapes.